Report by Howard Rosen, Coordinator of IUFRO Working Party 5.10.01 Wood Culture, http://www.iufro.org/science/divisions/division-5/50000/51000/51001/ , and Andrew Wong, Deputy Coordinator of IUFRO Division 5 Forest Products, http://www.iufro.org/science/divisions/division-5/50000/ . Scientists, practitioners and decision-makers from around the world meet in Vancouver, Canada from 27 to 30 August 2013 to discuss the implications of globalization on forests and their management. 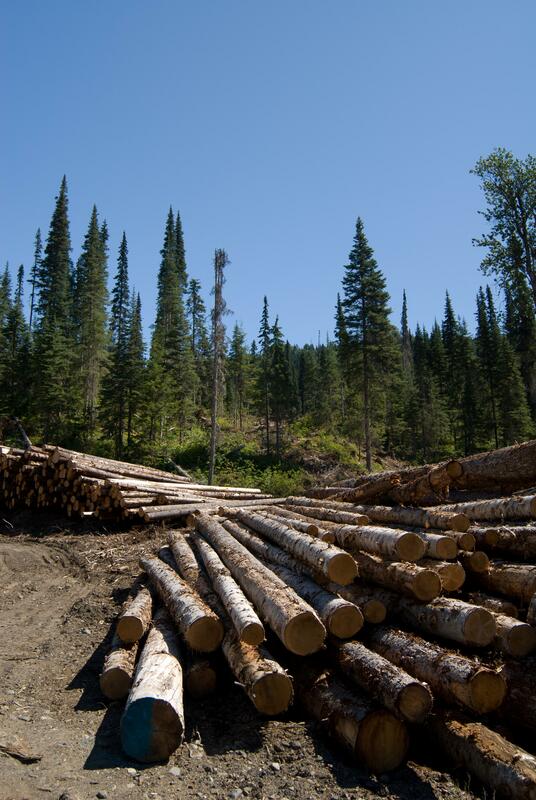 (Vancouver/Vienna, 27 August 2013) Globalization is changing forests and the forest sector. 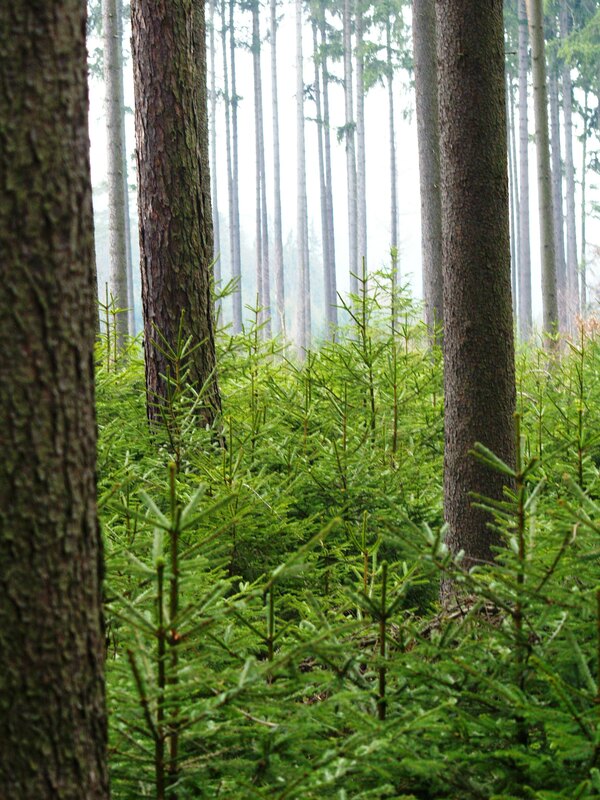 Increases in international trade and investments have altered the global business environment for forestry. The growing world population moving towards nine billion by 2050, economic growth, rising resources demand and increasing environmental concerns are other drivers fostering transformation in forestry and the management of forests. New players enter the global market, and the bio-economy –– the production of ‘green’ products from renewable resources –– is gaining weight. From 27 to 30 August 2013, more than 100 representatives from research, industry and government will discuss how global trends influence forest resources, and how new opportunities for forest entrepreneurs and a more resource efficient society can be harnessed. The Conference has been organized by the University of British Columbia (UBC), Faculty of Forestry, on behalf of the Task Force “Resources for the Future” of the International Union of Forest Research Organizations (IUFRO). 13 May 2011, New York – As discussions draw to a close at the UN Commission on Sustainable Development (CSD) in UN Headquarters this week, members of the Collaborative Partnership on Forests (CPF), an international mechanism composed of 14-forest related organizations and secretariats, are calling upon countries to pay more attention to the crucial contribution of forests to sustainable development. Members of the CPF are working to improve management, conservation and sustainable development of all types of forests. Sustainably managed forests contribute directly to poverty reduction by providing jobs, incomes, and consumable goods for poor families. Rojas called attention to the 2011 edition of FAO’s State of the World’s Forests, which provides an analysis of how forests support people’s livelihoods and the development of sustainable forest industries. According to the report, forest industries are improving resource efficiency and recycling efforts and are making progress in promoting wood products as more environmentally friendly than alternative materials. Moreover, State of the World’s Forests 2011 indicates that community-based and traditional knowledge forest management approaches can help communities harvest and sell non-wood forest products to create more sustainable livelihoods. The relevance of traditional forest-related knowledge and practices to global efforts to advance sustainable forest management, biodiversity conservation, adaptation to environmental change, and livelihood security is highlighted by a 6-year global study that has recently been completed by the International Union of Forest Research Organizations. A successful example of sustainable forest management can been seen in Guinea, where the Landscape Management for Improved Livelihoods (LAMIL) project by the World Agroforestry Centre and the Centre for International Forestry Research has had a profound influence on the sustainability of four large forest areas. Prior to the project, local people were forbidden from using the forest resources and illegal logging, poaching and land clearance were leading to forest loss. The LAMIL project developed a system of co-management involving local communities and government where the local people derive real benefits from the forests, and in return have shown their willingness and ability to manage them sustainably. At the recent United Nations Forum on Forests (UNFF) meeting in February, ministers and high officials agreed on a Ministerial Declaration which stresses that “forests are an integral part of the global environment and human well-being, providing multiple goods and services essential for people worldwide and crucial for sustainable development and the achievement of the internationally agreed development goals, including the Millennium Development Goals.” The UNFF Ministerial Declaration contains the most important global forest policy issues and concerns as the concrete input on forests to the upcomingRio+20 conference. Rio+20 (June 2012), marks the twentieth anniversary of the adoption of Agenda 21, the blueprint for sustainable development, agreed upon at the 1992 United Nations Conference on Environment and Development. The conference will review progress made towards sustainable development and map out future strategies to address sustainable development and environmental challenges.